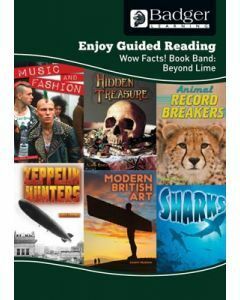 A useful resource to use with pupils who are reading below the expected level for their chronological age but who wish to read stories that will interest them and which are spot on for their mature minds. 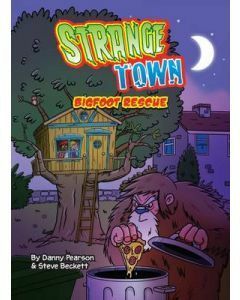 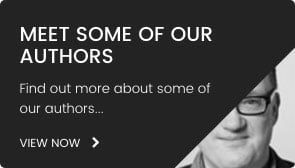 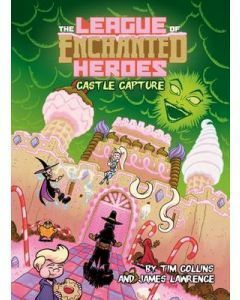 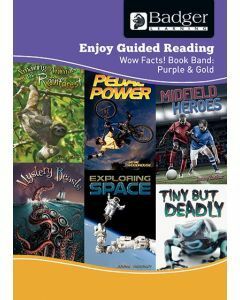 As a renowned publisher of books for reluctant readers, we are proud to have published more than 450 Hi-Lo books. 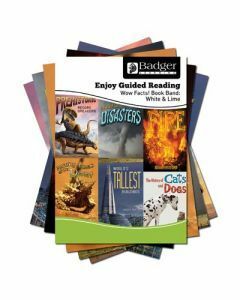 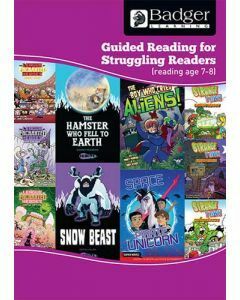 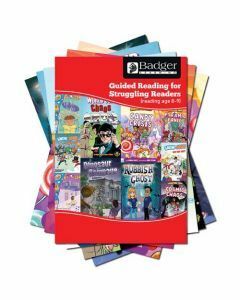 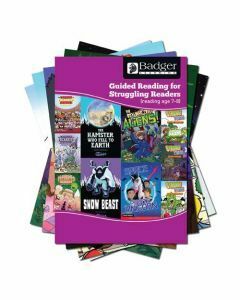 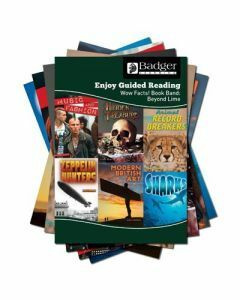 Some of these best-selling reluctant reader books are included within our Enjoy Guided Reading resources with expertly written Teacher Books to accompany the 10 selected reading titles. 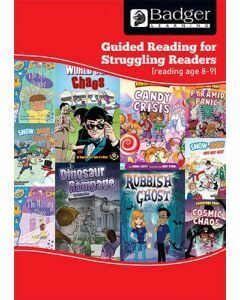 A useful resource to use with pupils who are reading below the expected level for their chronological age but who wish to read stories that will interest them and which are spot on for their mature minds. 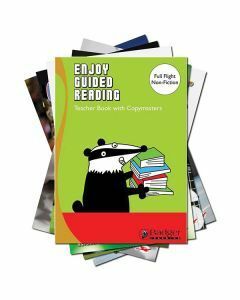 With a choice of fiction or non-fiction books and different reading ages, small groups of children can work with teaching assistants, the SEN and the class teacher using accessible and enjoyable texts to ensure a positive Guided Reading experience. 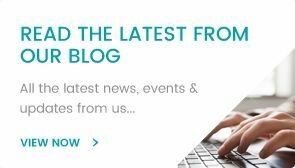 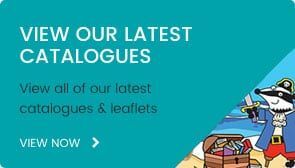 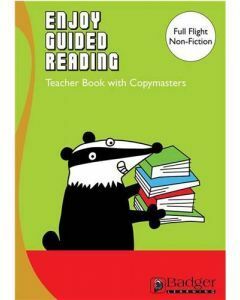 For fiction, there is First Flight Guided Reading which is aimed at KS2 children with a very low reading age of 6 to 7 years, and for progression Full Flight Guided Reading offers a reading age of 7.5 to 8.5 years. 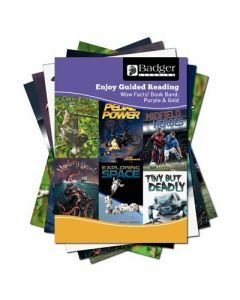 Children who are reluctant to read are still required to read non-fiction texts and to read for information, our Full Flight Non-Fiction Guided Reading pack offers clear text and well-placed engaging photos with a reading age of 7.5 to 8.5 years. 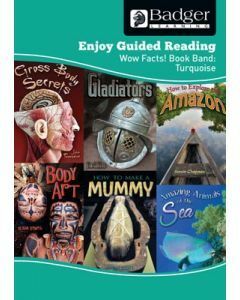 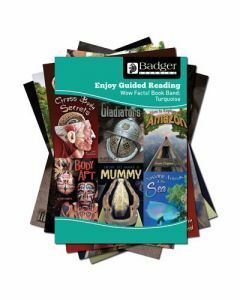 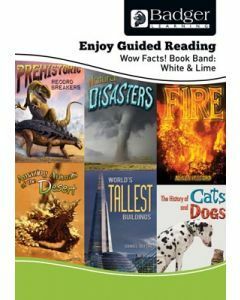 Our Enjoy Guided Reading Book Band packs start at the Turquoise level and progress up to Beyond Lime, covering all of the book bands in between.